According to my special days calendar, June 25 is Log Cabin Day, a day to appreciate the historic importance of log cabins. And it’s a day to remember what life was like a couple of hundred years ago when things weren’t so easy. 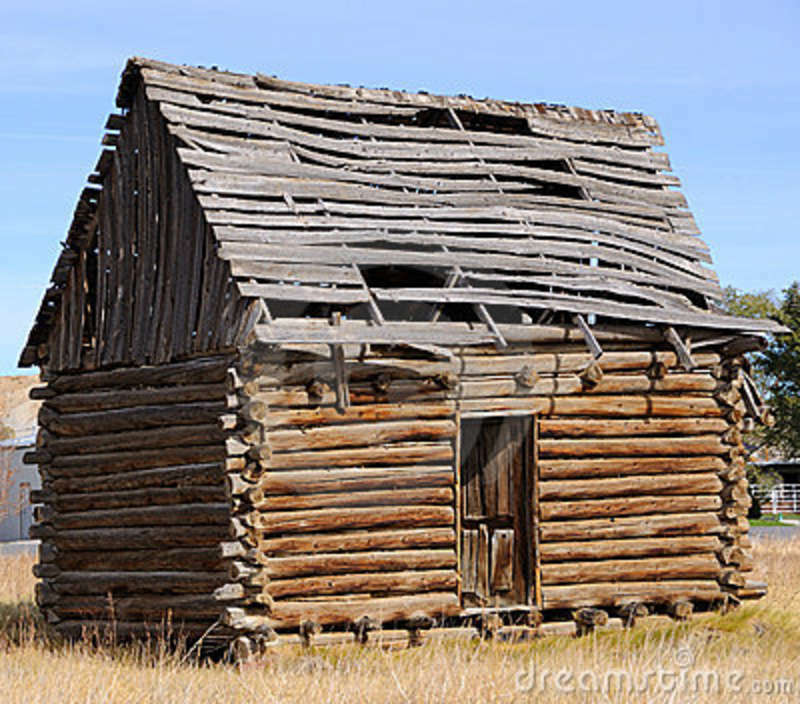 Log cabins will be the topic of our homeschool/summer school lesson of the day. 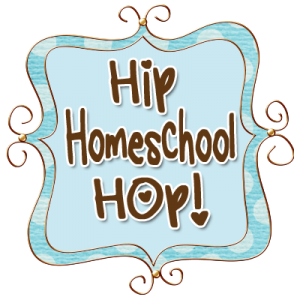 This entry was posted in American History, Our Homeschool, Special Days, summer school and tagged American History, homeschooling, June calendar studies, log cabin, Log Cabin Day, special days, summer school, teacher resource links on June 25, 2013 by Betty Jo. I loved Frontier House. I think we tend to romanticize life in log cabins, but life was hard. Still the same, I dream of it. Happy Log Cabin Day!